Welcome The Rug Shop happens to be one of the most famous rug and carpet dealers of UK.The company is based in Leeds. It has a wide range of products including shaggy wool rugs, cream shaggy rugs, large plain rugs and plain wool rugs. 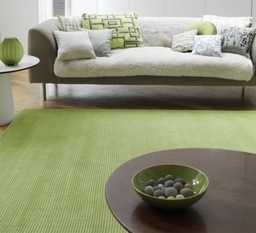 The company provides modern as well as traditional rugs all over UK. 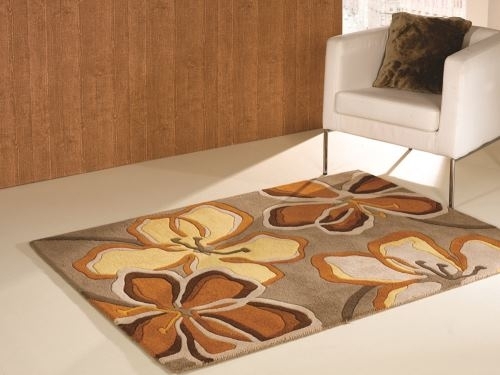 The Rug Shop is the trading name of Furnishing R Us Ltd which happens to have some of the best rug collections online. 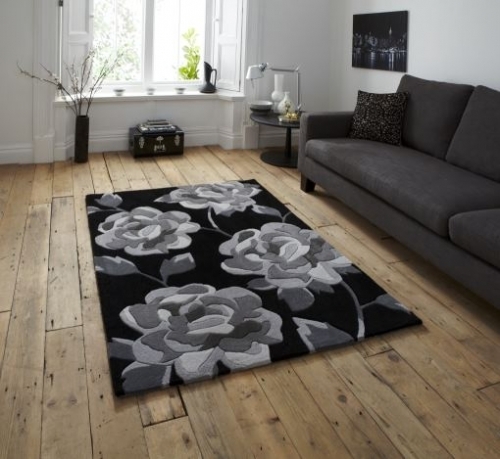 About The Rug Shop (www.therugshopuk.co.uk) stock 1000s of rugs in various designs, colours and sizes. 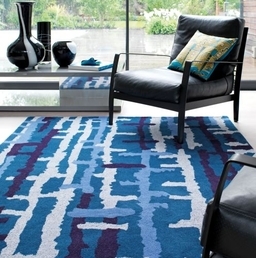 Our range includes shaggy rugs, handmade rugs, Persian rugs, modern rugs and exclusive rugs at SALE prices. We are a UK based company committed to providing excellent quality rugs at affordable prices with legendary service along the way. To help us along with this mission we keep bulk stock of, but not limited to, Indian rugs, Chinese rugs, Belgian rugs and Egyptian rugs. 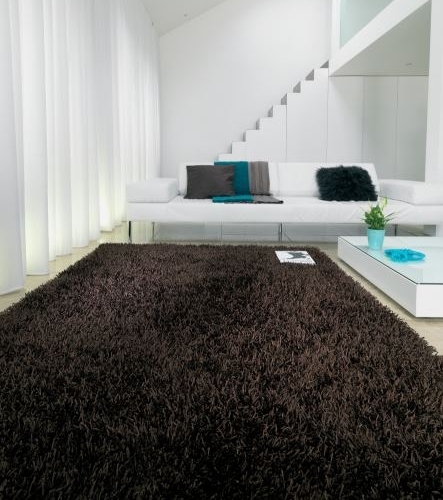 Our Products We have an extensive range of rugs from cheap budget rugs to thick shaggy rugs, including wool or polypropylene shaggy rugs to contemporary styled rugs including modern contemporary rugs. 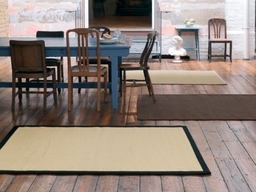 Most of the shaggy rugs come in a variety of sizes which can give the impression of it being bespoke for your room. 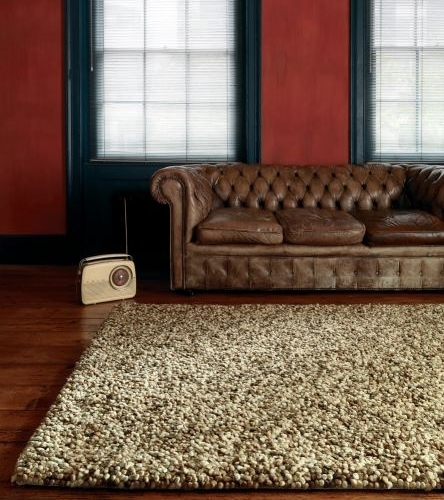 Most of our rugs are displayed on our website but on the rare occasion you cannot find a particular rug you want drop us an email at info@therugshopuk.co.uk or call us on 01138879393 with the rug description (a picture if you have got one!) and we will try our best to find a similar rug, if not the same rug, for you. 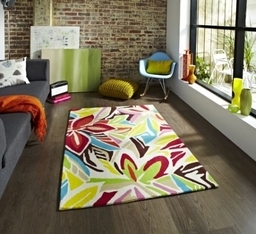 Vinyl Flooring UK is the number one vinyl supplier and expert distributor within the United Kingdom. With an endlessly expanding collection of unique, eye catching designs and the biggest range of vinyl's in the UK we have plenty of choice for each and every individual. Based in the UK we take great pride in holding a status of top notch customer service alongside quick, reliable deliveries. Welcome to the Rug Shop UK: the UK's number one stop shop for all your rug wants and needs at 30% cheaper than the average market price. Based within the UK we hold an extensive range of products including wool rugs, shaggy rugs, large plain rugs, handmade rugs, oriental rugs and modern contemporary rugs all from a series of worldwide renowned suppliers. With a forever expanding collection of rugs, when you're looking at our site you're guaranteed to find the perfect rug for your home décor. Welcome to Artificial Grass GB: a trading style of Furnishings UK, a longstanding family owned business based within Yorkshire who guarantee the lowest costs online for the highest quality products worldwide. We stock a wide range of unique Artificial Turfs compared to what is usually offered on the market from other companies, from your basic 6mm turf up to the incredibly realistic looking 48mm turf: at Artificial Grass GB we have all the answers when it comes to crafting your dream lawn.